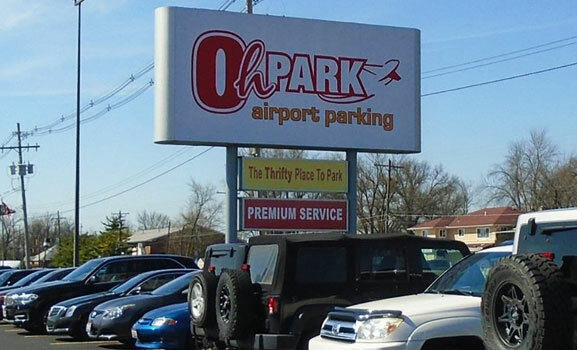 At OhPark, we make sure all of our customers can find what they’re looking for. 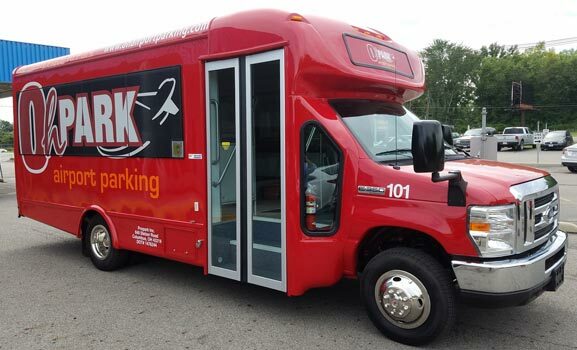 Here on our Resources page, you’ll find information about our CMH Airport parking company, the Columbus Airport, travel information, and more. If you can’t find what you’re looking for, don’t hesitate to contact us. Parking with OhPark is easy! Here, we provide some helpful information for travelers about how our CMH Airport parking company works. If you’re going on a long trip, take advantage of the long-term parking services at our CMH Airport parking company. Find out what we have to offer travelers.